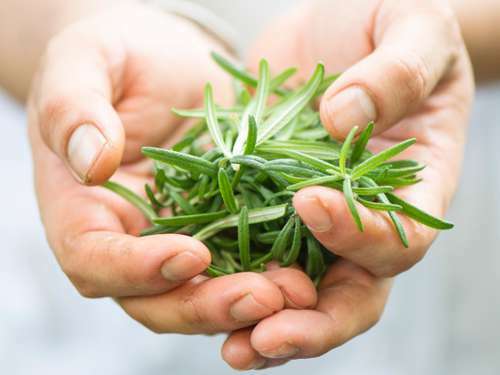 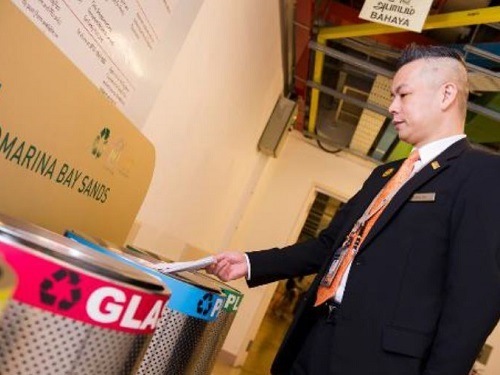 Our responsibility to the planet is as important to us as our commitment to the comfort and well-being of our guests and Team Members. 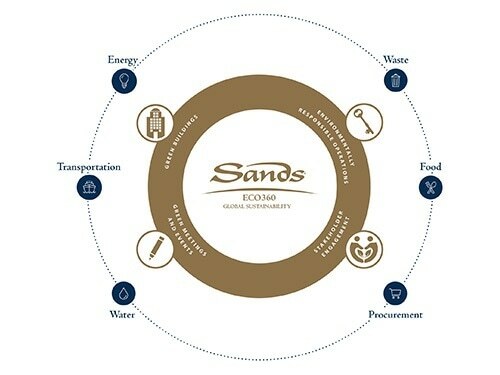 The Sands ECO360 Global Sustainability strategy is designed to help minimize our environmental impact, coupled with our unwavering principles, it reflects our vision to lead the way in sustainable building development and resort operations. 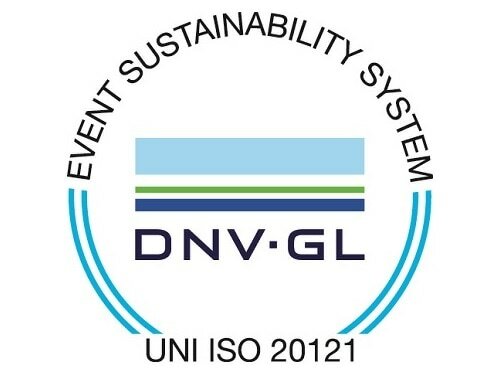 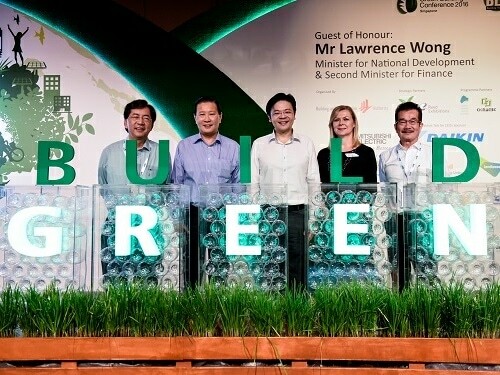 As the first MICE facility in South East Asia to obtain the ISO 20121 Sustainable Events Management System certification and the single largest building in Singapore to be conferred the Green Mark Platinum Certification by the Building and Construction Authority (BCA), we are committed to protecting the environment long-term. 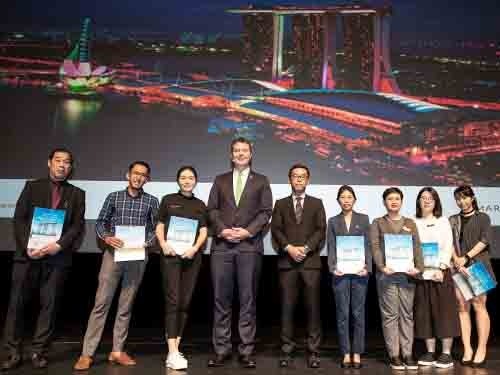 Unveiled: the seven winners of Marina Bay Sands' Retail Tenant Energy Challenge. 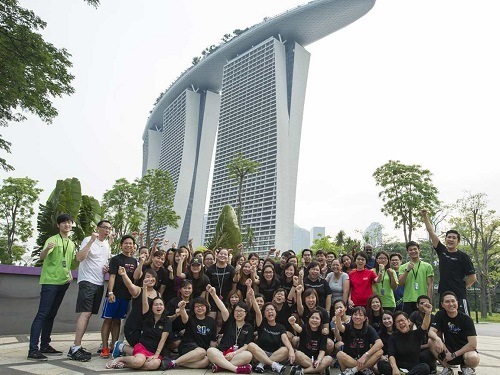 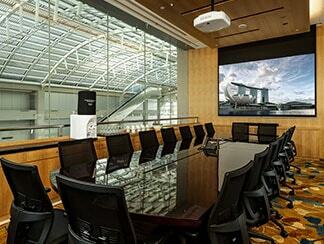 Hear why Marina Bay Sands makes the perfect venue for conferences and tradeshows across diverse industries.